In France, it is customary to open a bottle of Champagne for major events like birthdays and New Year’s Day. However, I did not pay any attention to Champagne until the day I had the chance to discover Jacquesson vineyards. 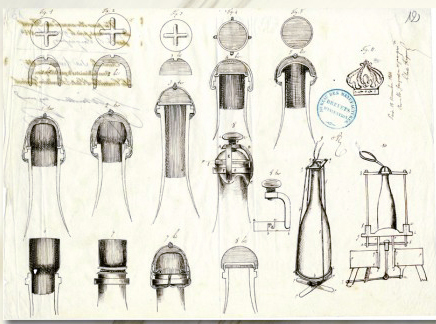 Founded in 1798, Jacquesson house has always been very innovative. The important invention of the wire cage to replace the string as well as the metal plate to prevent the thread from sinking into the cork is the work of Adolphe Jacquesson. It is now used by nearly all Champagne, Prosecco and MCC producers. 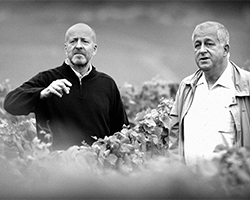 Today, Laurent and Jean-Hervé Chiquet are at the head of their 28 hectares in production. 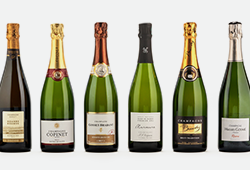 What distinguishes them the most is how they number their various non-vintage cuvées year-to-year so that it is clearer for the consumer; for example the Cuvée 739. 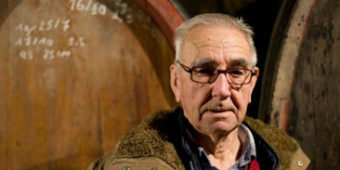 Champagne Jacquesson also innovates by creating single-terroir cuvées. One of my favourites is their Cuvée Avize, Champ Caïn 2005 which is composed of 100% Chardonnay. This Champagne presents complex aromas of citrus, flowers and toasted brioche. The palate is precise and fresh with notes of almond. I love to drink it alone as an aperitif and appreciate its complexity. Another rare and surprising cuvée is Dizy, Terres Rouges 2009. I don’t often drink rosé but this Champagne is made as a it were a wine. At first, you will be surprised by its intense colour. Only composed of Pinot Noir, you will find elegant aromas of red and black fruits, like cherry and blackcurrant, but also complex spices. On the palate the wine is well-structured and gives the impression of a wine with a long finish. You can appreciate it with sushi or sashimi. It is definitely my favourite Champagne rosé! View all our Jacquesson Champagnes. 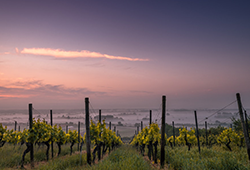 How can the taste of Champagne remain the same in the face of climate change?